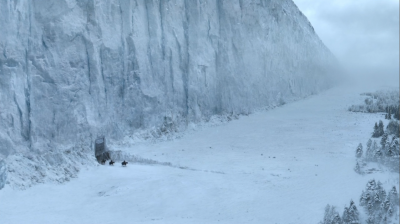 The rumor that Jon Snow (King of the North in the HBO series Game of Thrones) is having the White Walkers rebuild the wall as well as pay for it, is false. Just offering a little clarity in a muddled world. 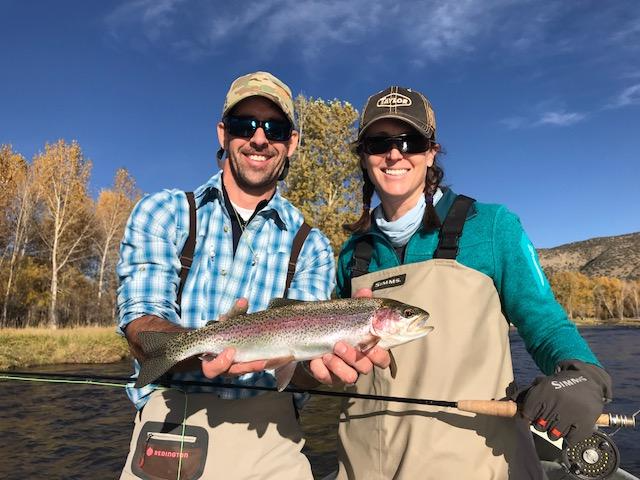 October 16 – Our last day of guiding guests, where we had unseasonably warm weather and some excellent fishing on the Madison and Big Hole rivers. We watched the fall light lean into the wayward side of autumn with long slanted angles creating the poignancy from witnessing another season pass. I used to think the quintessential western river was the Blackfoot, these days I think it is the Big Hole. There is just more of it, along with a feeling of isolation and loneliness which I believe are Western characteristics. Seeking solitude is an inherent part of fly fishing. It is more difficult to do when you are sharing the planet with seven billion plus, but it is certainly worth seeking. October 20 – Armed with a few fly fishing brochures and a Subaru Outback equipped with satellite radio, I start to traverse the United States looking for customers in 2018. I drive 800 miles from Twin Bridges to Sioux Falls, South Dakota. My inner Willie Loman, from Arthur Miller’s Death of a Salesman, is surfacing. Will they love me in Sioux Falls? I practice the A.B.C.’s while sleeping: Always Be Closing. October 21 – I wake up and forget where I am. Oh well, life on the road. Three days prior, my wife Laura and I float the Ruby river. The weather was the stuff for postcards: snow on mountain peaks, fall colors, blue sky, and trout chasing streamers. We observe spawning beds in the river with some abnormally large trout. Huge fish. I take this as a harbinger for 2018. We don’t fish over the spawning beds. We are holy people. October 22 – I land in Paducah, Kentucky. The country is softer than Montana with gentle hills and heavily wooded forests. I am a fan of the writer Elmore Leonard along with TV show Justified based on his stories of Harlan County. The lyrics for the theme song on Justified is titled, “You’ll never leave Harlan alive.” I am betting if you were born in a “holler” life is an uphill event. I have 120 channels on the satellite radio and none of them have anything to do with trout fishing. Maybe the classical station will play Shubert’s Trout Quintet which reminds me of Quill Gordon Dry Flies, Mayflies and Gin. No Shubert on the radio but the Country station is playing Marty Robbin’s Big Iron followed by El Paso. I am in music heaven forgetting I am here to sell fishing trips. “Come fly fishing in Montana in 2018.” Catchy? October 23 – Kentucky rolls into Tennessee, the weather is mild and I am pushing 1000 miles on the odometer. All good salesmen have a great closing line. A closing line puts the burden of the sale on the buyer. The line might be something like “How many days would you like at the lodge and how many in your group?” Then you wait for over a 1000 miles of silence until he breaks, saying he wants to bring his entire family for the month of June, and “Yes, we accept American Express.” Ah, sweet dreams. Still October 23 – Birmingham, Alabama I am here to deliver two cases of wine left at the lodge by some wonderful guests. No task to great or small for our customers, 1,900 miles from Healing Waters Lodge to Birmingham. Fed-Ex and UPS won’t ship alcohol for us. I become a bootlegger and feel a new edginess to my being. I also watched Thunder Road with Robert Mitchum and know the lyrics to the song: “Thunder, thunder was the road and like greased lighting was the engine that he rode. Moonshine, moonshine quench the devil’s thirst. The law they swore they would get him but the Devil got him first.” I feel dangerous. And now the soft sell…. Our goal is to provide good food, good guides,good accommodations at a fair price. October 24 – Atlanta. This season, we received an “average rating” review on Trip Advisor. The reviewer mentioned that I did not thank her after she paid the bill. She was correct and I sincerely apologize to her and anyone else that I may have neglected to thank. She also mentioned that we didn’t have air conditioning in her room. In a normal Montana summer, we usually don’t need air conditioning but normal seems to be changing. Regardless, all of our upstairs rooms will have air conditioning in 2018. We are in business to listen to all of our customers concerns and we appreciate any constructive criticism. Me? 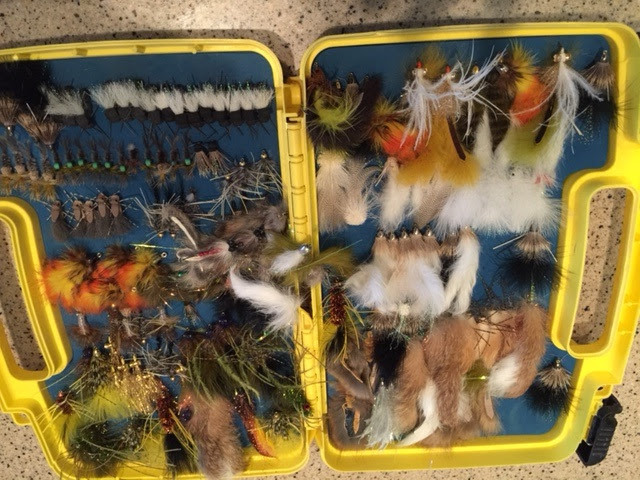 I am listening to Lou Rawls sing Deadend Street thinking I am not charging enough money for fly fishing in Montana. So it goes…. October 25 and beyond – There is a chance I might be in neighborhood near you in the coming year. October 25, Orvis Greenvillepresentation at 6 p.m.
October 28, Orvis Memphis presentation at 2 p.m.
November 2, Orvis Nashvillepresentation at 6 p.m.
November 4, Orvis Charlottepresentation at 2 p.m.
November 7, Orvis Columbus, presentation at 6 p.m.
November 8, Orvis Pittsburgpresentation at 6 p.m.
November 18, Orvis Bellevuepresentation at 11 a.m.
During the month of January 2018 we will be visiting the Orvis stores in San Antonio, The Woodlands, Houston, Baton Rouge, Purcell Farms. Dates and presentation times forthcoming. Look for our booth at the Atlanta: Fly Fishing Show February 2 and 3 and the Pleasanton Fly Fishing Show February 23,24 and 25. March 23 and 24 we will be at the London Fly Fishing Fair. Lyrics from the 1960’s song, Color This Man Father by the Winstons. Our fly fishing school is a sincere attempt to make you a better angler by seeing our rivers through the eyes of our guides/instructors. 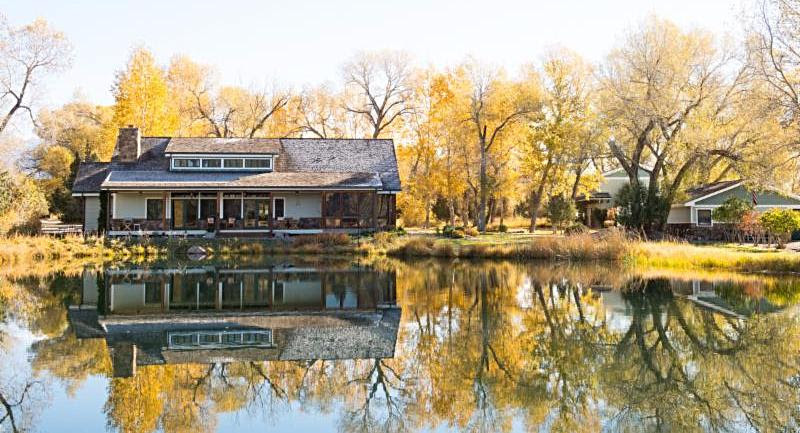 Our classes include six nights lodging and meals and five days of instruction and guided fly fishing. This is where we wed knowledge with technique making everyone involved a smarter and more accomplished angler. We average less than an hour in the classroom with the real studying being on the Big Hole, Madison, Jefferson, Beaverhead and Ruby Rivers. So little time and so much water. This is also the perfect time to get a fundamental understanding for stillwater fishing. Some of the lakes and ponds in our area hold some very, very large trout where the angling can be exacting and extremely rewarding. Stillwater fishing virtues far exceed its vices.